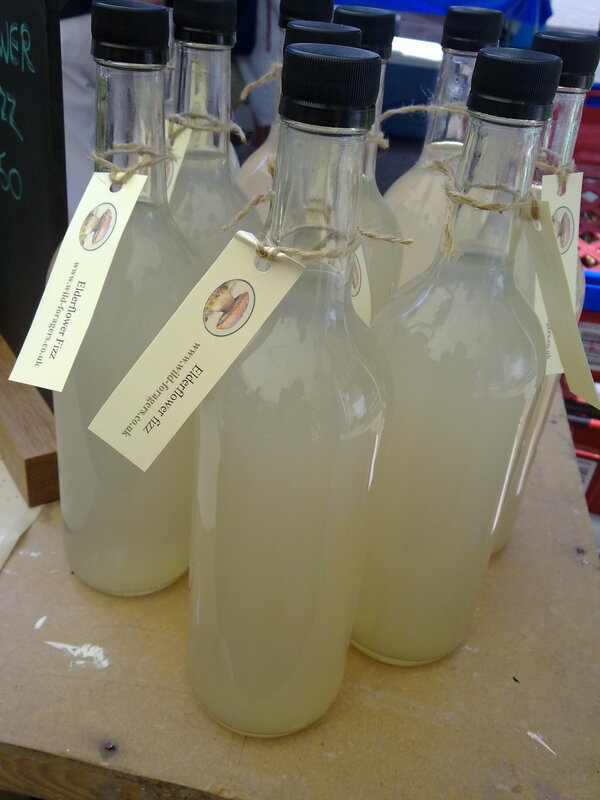 All our products are hand foraged and available form our market stalls. 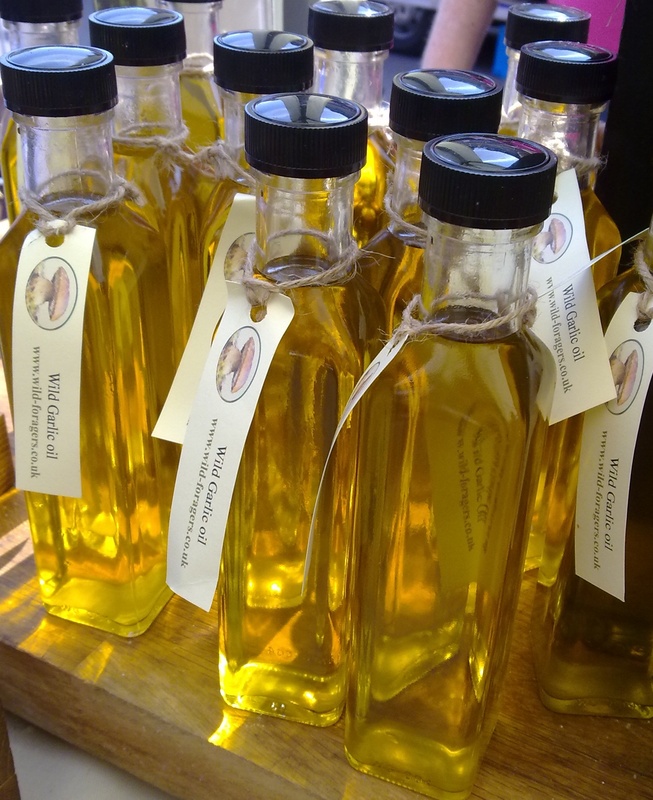 * Wild garlic Infused Extra Virgin Olive Oil. 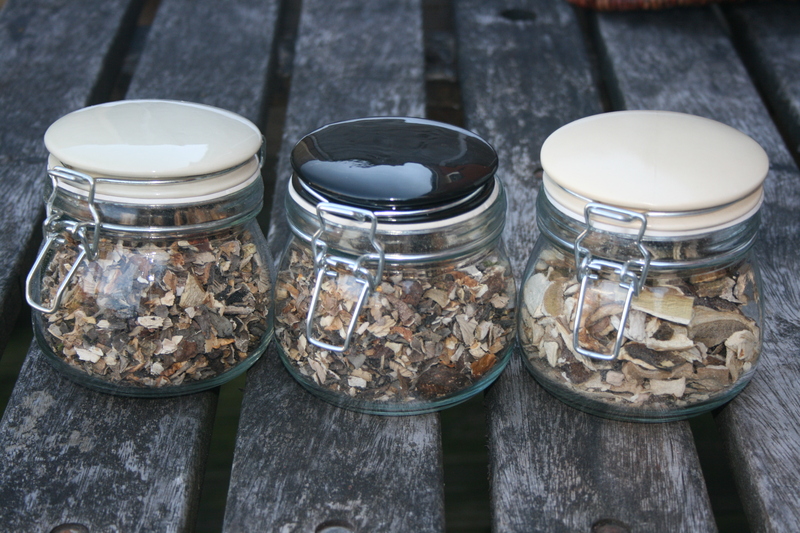 * Jars of dried Porcini, Risotto mix & Smoked Risotto Mix. 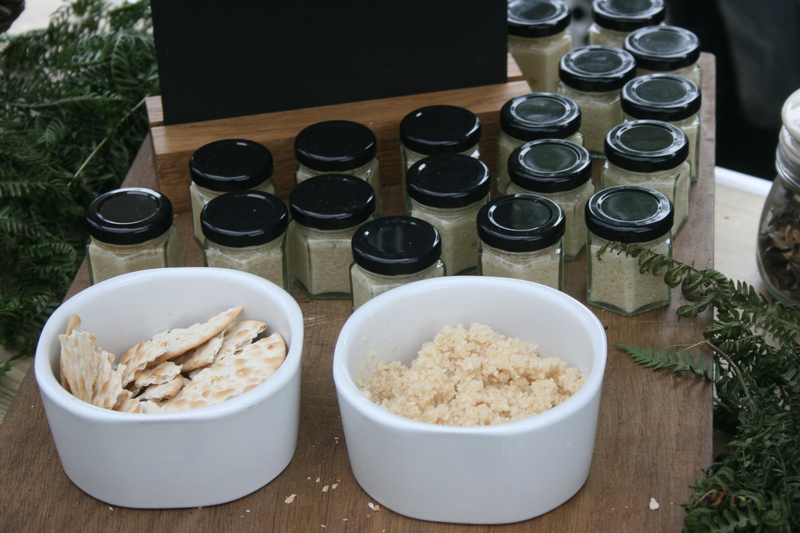 * Porcini Powder/Pieces, Risotto Stock Powder and dried Wild Garlic. 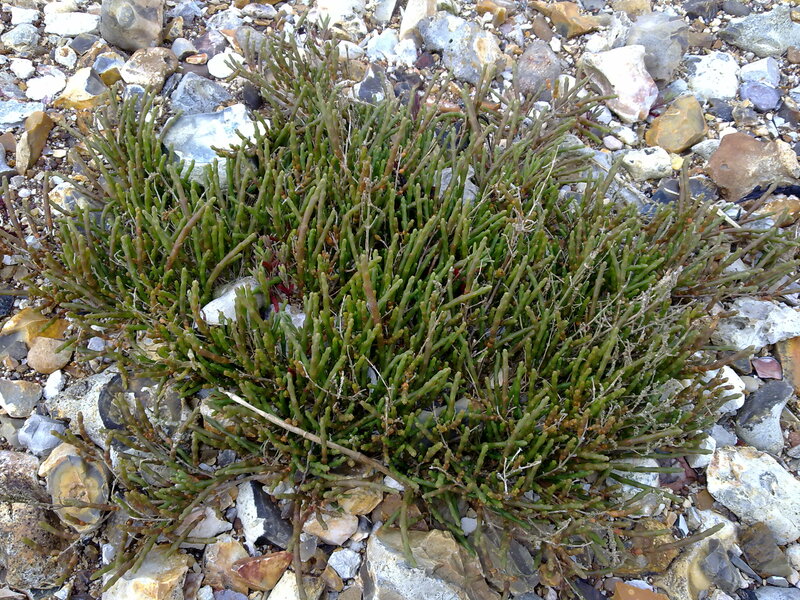 * Seasonal – Rock/Marsh Samphire and Sea Kale. 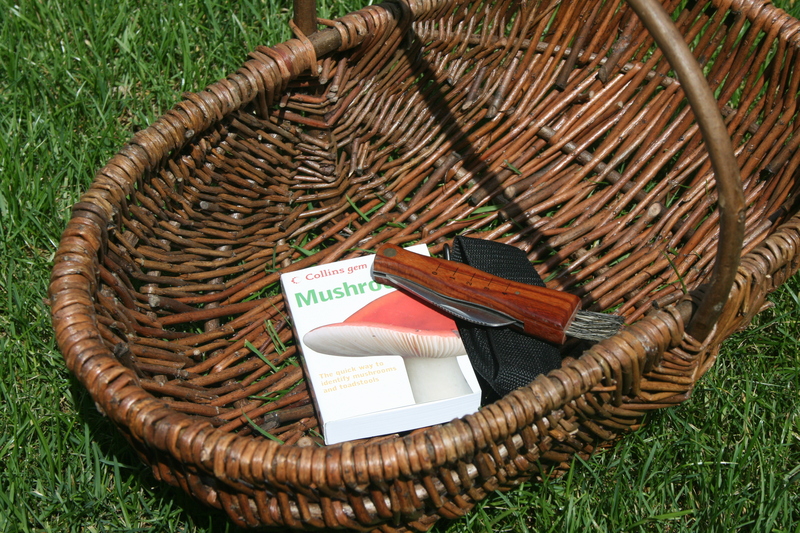 * Open weaved foraging trug, Mushroom knife & spotters guide. 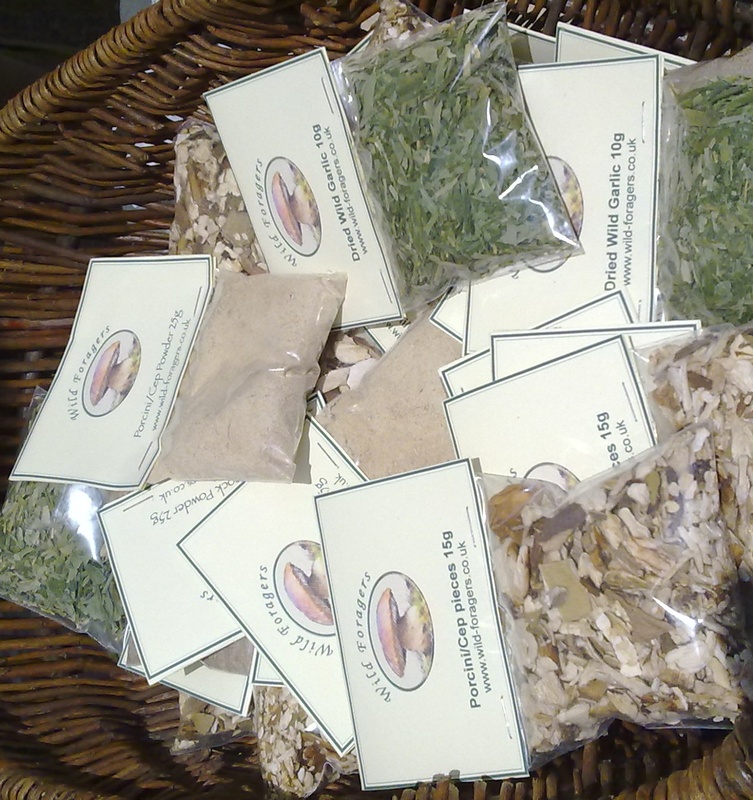 * Seasonal – Selection of Wild Fungi.